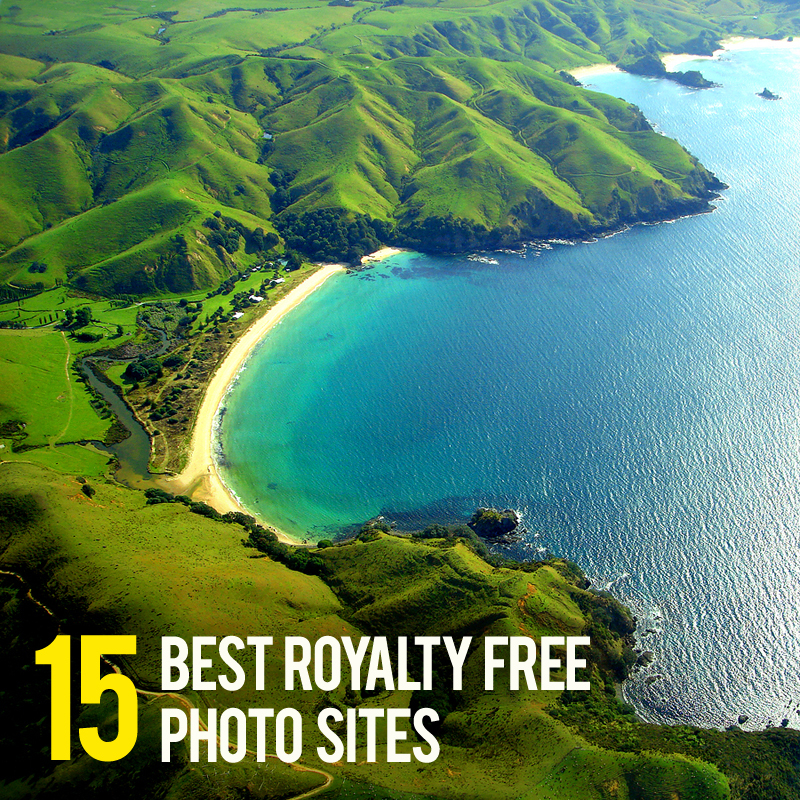 What do you need to know about royalty free stock photo sites? And why many companies and individuals prefer to use not ordinary free photos but royalty free stock photos? We will try to understand this and find out which royalty free stock photo sites are the best ones and why. We won’t pay too much attention on why you might need photos and vector images – they are widely used everywhere you might think about – both in business and non-commercial projects. Eventually most companies/projects understand that free photos don’t correspond to quality criteria and they could get really beautiful and professional photos by very affordable rates. There is Royalty-free (RF) license for this purpose and websites selling images with such license are called Royalty Free Stock Photo Sites. The idea behind this is that each royalty free photography can be sold to unlimited number of buyers unlimited number of times. Buyer of royalty free photo pays only once and then can use this photo many times with condition not to sell/distribute this photo. So thanks to Royalty Free price for each photo is extremely affordable: up to $5 if you buy a photo individually or in small volumes and up to $1 if you buy photos in packages. 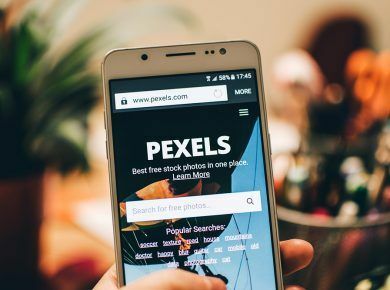 Many leading royalty free stock photo sites allow to buy a subscription for downloading hundreds of photos for certain period of time and them cost might be $0,5 per photo. Some stock photo sites go even further to meet clients and do not limit client with any terms for downloading. For example, you can buy 200 excellent royalty free stock photos by very affordable prices and download these photos only when you need it, without any time limitations. 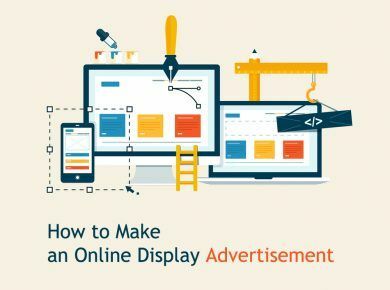 This is very convenient if you decided to create a website with the help of best free website builders. 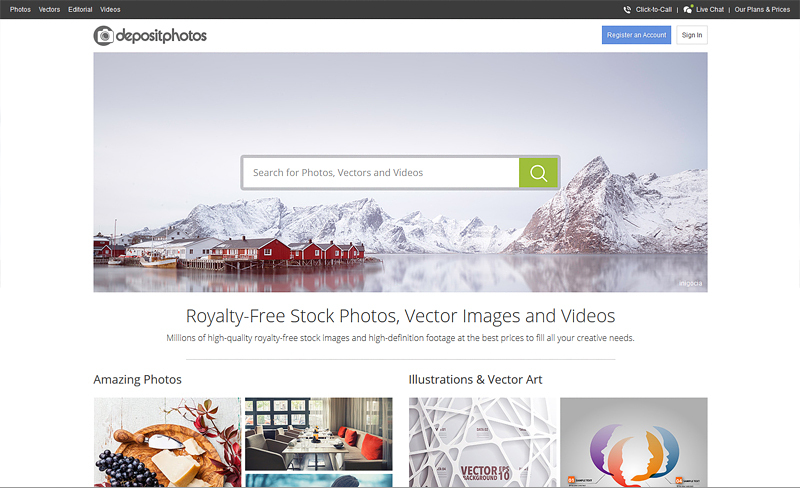 Founded in 2003 Shutterstock.com is one of the best royalty-free stock photo sites. Here you will find everything you might want starting from photos and vector images and up to music and videos. You can choose proffesional package which includes opportunity to download 25 images every day, including access to all jpeg and vector size, or basic package with opportunity to download limited number of images for up to one year. Over 40 million stock photos and very flexible packages make this site number one among many others. DepositPhotos is multilingual stock photo site launched in 2009. For only 6 year it became one of the most famous sites in its niche. 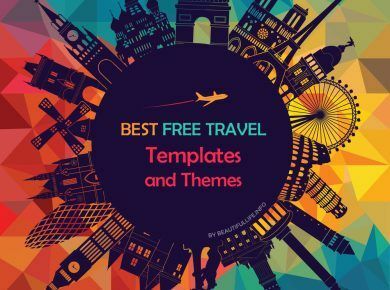 Over 31 million high-quality royalty-free stock images and high-definition footage and really huge variety of plans will allow to choose any needed image at any time. One of the advantages of DepositPhotos is an opportunity to pay one time and to download only you need it without any time limitations. And it’s quite unique and at the same time very convenient feature, especially for users without daily need of images downloading. 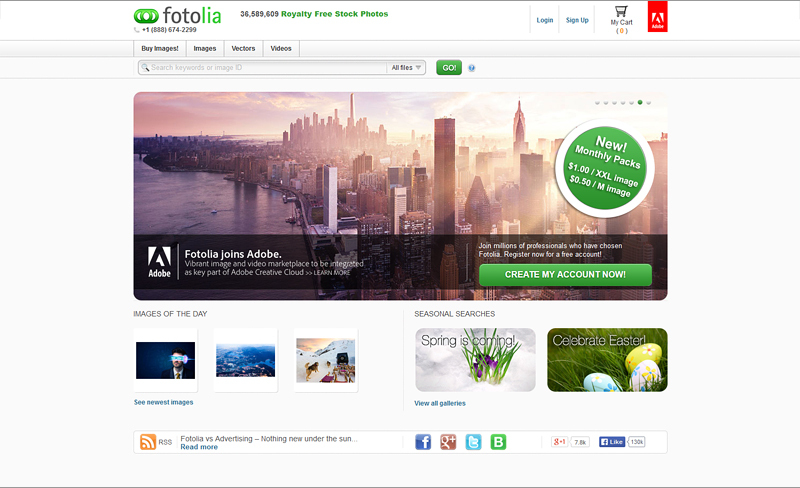 Founded in New York City in 2005, Fotolia became one of the most popular royalty free stock photos sites and is in TOP three. 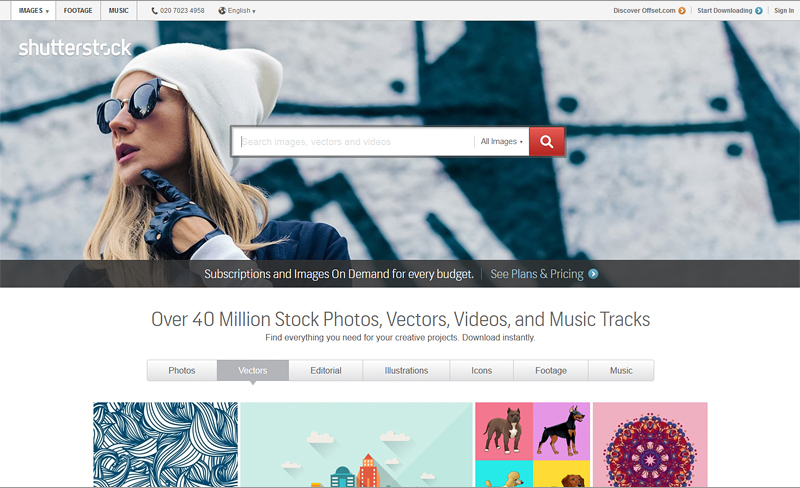 They offer over 35 million free stock photos, vector illustrations and video. Unlike other stock photo sites Fotolia offers you the opportunity to download images whenever you want within a month, no need to download everyday. And such pack comes alongside with standard daily subscription where you can download between 25 and 500 images everyday. So Fotolia offers to their users a wide range of plans. 123RF is a royalty-free digital media library that offers a wide variety of budget-friendly commercial and editorial images, video footage, audio clips, logo designs and illustrations. Launched in early 2005, 123RF now ranks as the leading global provider of royalty free content. 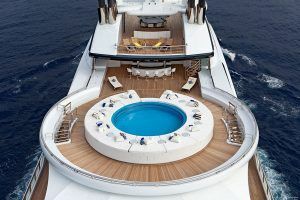 Collection of 123RF consist of 37 million high-resolution images and this collection is updated with over 35.000 fresh content daily. There are two variant of plans offered by 123RF – daily subscription with opportunity to download 5 or 26 files per day or single-content sales with no daily limit. One of the oldest stock photos sites in our collection – iStock – was started in 2000 with just stock photos, now they offer vector illustrations, videos, music and sound effects. Millions of HD photos, vector images and other files become available once you choose one of their plans. It could be credit pack with never expired credits or annual subscription plan with opportunity to download any file within monthly limit. Getty Images was founded in 1995 and it was the first company to license imagery via the web, moving the entire industry online. And it continues to be one of the leaders in royalty free stock photos niche. 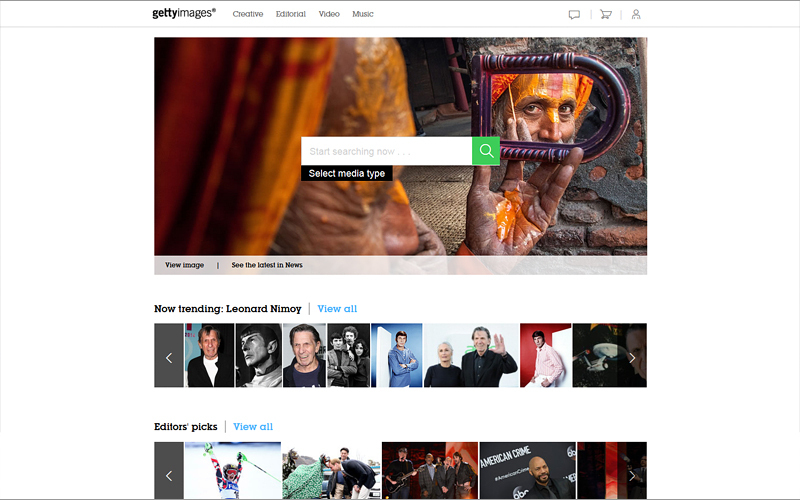 Collection of Getty Images includes even latest news coverage from around the world. Once you choose an image for downloading you will get the price for it depending on its size. 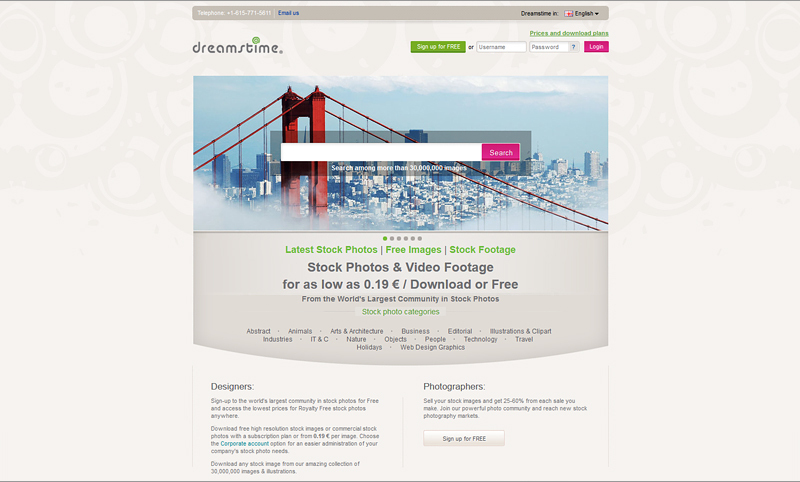 Dreamstime is another highly popular stock photo site in our collection. Founded in 2000 Dreamstime exists over 15 years and offers over 30 million photos, illustrations, cliparts and vectors. Though this collection doesn’t contain music and video files it is updated every day with thousands of new images. To download any of featured image you have to choose one of their plans. You can buy credit package and download any image only when you need it within one year. Or you can choose subscription which will allow you do make a certain number of downloads daily. BigStockPhoto was founded in the fall 2004 and quickly grew into one of the Web’s leading royalty-free stock image communities. 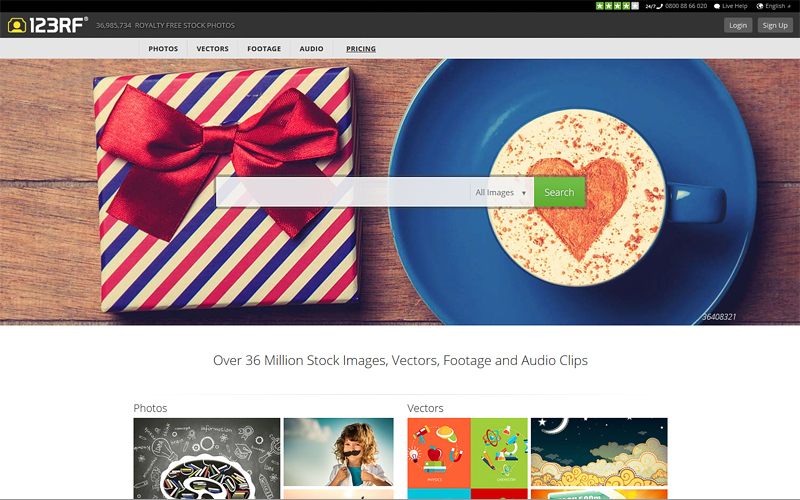 In 2009 BigStockPhoto was acquired by Shutterstock, the biggest subscription-based image library in the world. BigStockPhoto adopted a fresh new look and a shorter name, Bigstock, in 2010. 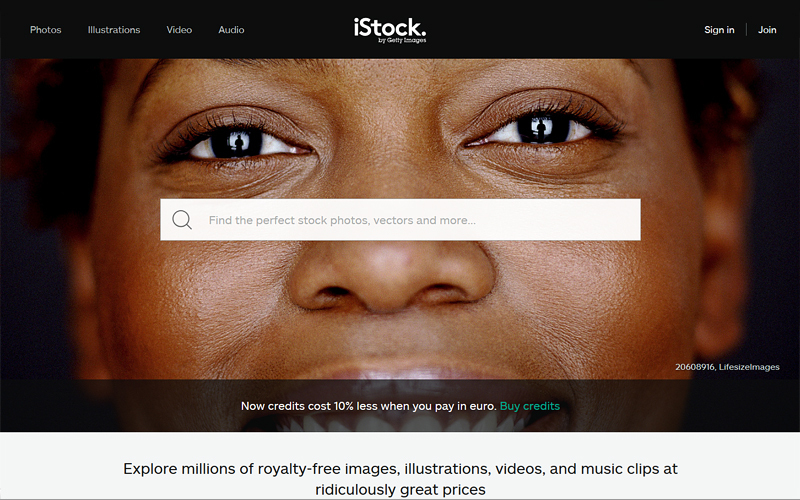 At the moment BigStock offers over 23 million royalty-free photographs and illustrations from talented photographers and artists around the globe. 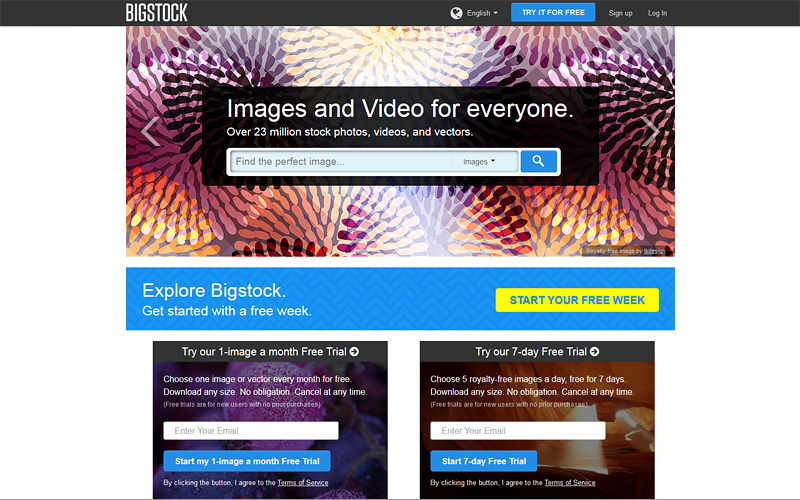 BigStock offer variety of plans including image credits and subscriptions plans. Nothing new but still good choice. 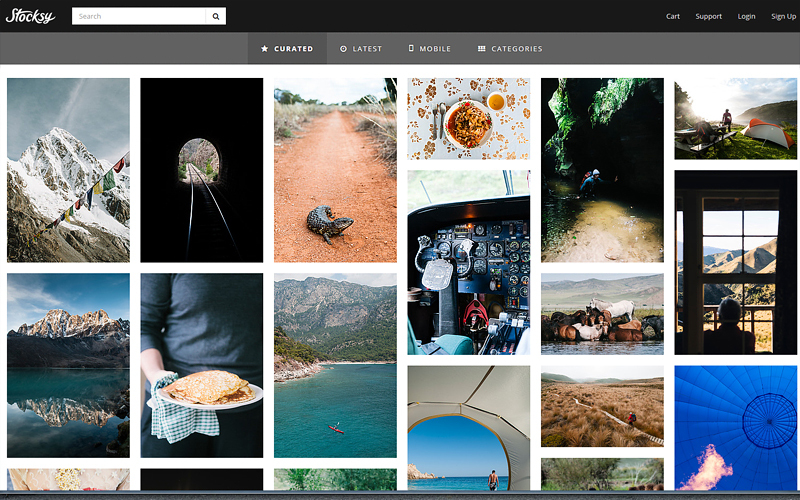 Another great royalty free stock photo site in our collection – Alamy. 1999 was the first year in the history of Alamy. And today it features over 50 million high quality stock images, vectors and videos and due to this Alamy is the world’s largest stock photo collection. 30,000 new images are added every day. There is no credits or subscription plans. Once you find image you want to download – choose the size and pay for the image via PayPal or credit card. No registration required. Starting from 2002 Corbis is one of the leaders in royalty free stock photo sites. Unlike many other stock photo sites Corbis offer not so big collection of only stock photos (over 2 million) and there is no vector images, video and audio files. Also you won’t find on this website any credits or subscription plans. You have to add images to your basket and then pay for them. From one side it’s easy if you need a few images and from other hand it’s not so beneficial if you want to buy many royalty free stock photos. You decide. 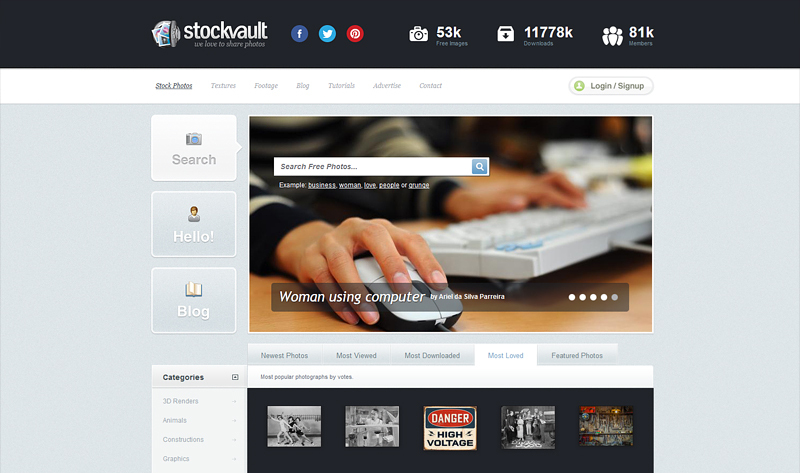 Stockvault is not a large royalty free stock photo site like others from our list. It’s rather community of photographers, designers and artist where they share their medium and high resolution images with each other for free. 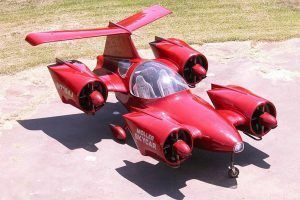 Collection is not so impressive – only 53,000 free images – but any of these images can be used for personal and non-commercial design work. So it’s a really good alternative to royalty free stock photo giants. 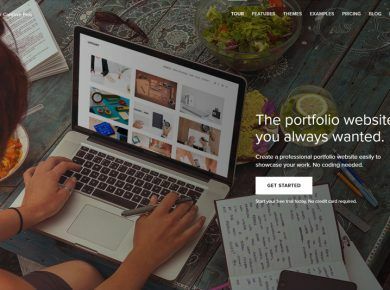 Stocksy United is a brand new site since it was founded in 2013 by veterans of the stock photo industry who were ready for a change. Stocksy United is a multi-stakeholder co-operative, which means all of their photographers are also co-owners of the company. They send invites to photographers that fit their aesthetic and they offer up their images for users to license. There is no pricing plans – you pay by the fact. But the main feature of this site – is a quality of images. 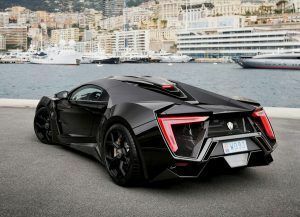 Images are really outstanding, stylish and modern. The best photo site in the world, bar none, is photo.net. It puts the above to shame, seriously. 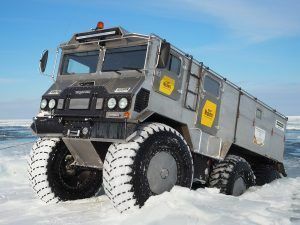 We have a small but nice and growing collection of free high-res pictures from our own photographers that can be used on blogs and websites to help illustrate articles and editorial text. We do not sell our photos, so they are actually “FREE”. Categories include nature, landscape, action, animals, beaches, aircraft, agriculture, cityscapes and more. They can be used for editorial use, but are NOT for commercial use (ie. advertising, packaging, printing, design, etc – read the terms carefully before use). We require that you include a photo credit and link back to our site when you use our images. Most of our pics are watermarked, but you can request a non-watermark image by email which we will consider depending on the use. Royalty-free doesn’t mean that images are free for use without payment! It usually means that image can be used *unlimited* times on various of your projects after you PURCHASED it once. We’d like to have http://www.SchoolPhotoProject.com included in this list as well. We are a free stock photo site that make good quality photos available, esp. for students and non-profit entities. Big photo files, up to 4000 pixels in size are available to download. New free photos are uploaded daily. Thank you! Great repository page. Indeed, kingdom Free stock that the snapshot is licensed, and the licensee can utility it without giving additional recurring charges. It does not mean it’s free. Kozzi.com have a lots of free stock photos that can be downloaded easily. As they also provide vector images. Alamy and 123rf were NOT free last time i checked. Dreamstime has a very impressive collection of free images and it’s all very professionally managed. I would put Dreamstime higher in the list since it’s the only site where you have model-released free imagery, so way safer. Nice compilation. I’ve tried 123rf.com they’ve got variety and they’re cheap too. Definitely recommended. Great list. You saved my efforts to compile one like this for me. Applauding your post! Awesome resourse, i use it almost for every my new project and so far have been satisfied with it, though use sxc.hu rather often also. 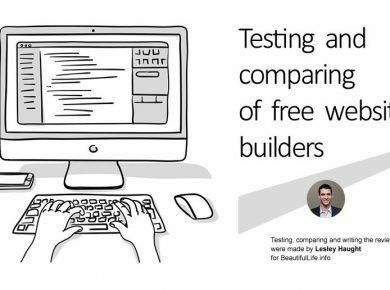 As for me, the best one seems to be sxc – the largest and with nice quality compared to others..
Anyways, always read the license terms as they often make the image hard to use in your project. Another way to get free design content – to use the cc license and search flickr for images under that license..
Cant get much more clearer than that. How free is ‘free’? Also many sites say ‘for personal use but not for commercial use’. If I use an image in an inhouse circulated free newsletter, wd it be ‘personal use’ or ‘commercial use’? What if I want to include the image in a marketing presentation about my company’s products and services? High resolution photos for both personal and commercial projects without any restriction. All photos are completely free. I only found roaltyfree – I found no stock photos for free og charge… Did I miss something?? Corbis never gives out anything for free. And royalty-free is entirely different thing. Please remove Corbis from this list, its misleading. Great resource page. Indeed, royalty Free means that the photo is licensed, and the licensee can use it without paying additional recurring charges. It does not mean it’s free. umm, don’t you usually have to purchase the RF image and obtain a LICENSE before you can use it freely where you want?? Nice post!! Thank you for sharing! Very useful listing for free photos. Thanks! Dreamstime is Royalty Free so the free images can be used for your blog. And do check our Refferal Program. 🙂 Thanks for including us. it is not really free to use. gotta read the licensing stuff. Corbis doesn’t absolutely give away free photos. Royalty free means that once you buy it you can use it ad nauseam. As opposed to rights managed which is stipulated on a case by case basis (e.g. I need a pic for a week, to use in a full page advert in a magazine with UK-wide distribution). And they answer you back “ok it’s £1000”. Of course the really good pictures are rights managed. This means that you can have exclusivity on a shoot for example, if you want a picture to be used as part of your national campaign for your company, you’d be pissed off to see the same picture used to sell bog roll on a local newspaper. But it’s expensive to do so. I remember paying £15000 for a picture with exclusivity for 2 years, for any media. I can only advise everyone to carefully read the License Agreements of all services, before getting images from there. ensure that it cannot be copied. … which is impossible. If it shows in your browser, it is already copied. An no technical measure can prevent a user from getting it out of their browser’s cache or cutting it from a screenshot. Getty, which I was surprised to be missing in the list, has the same stupid restriction. 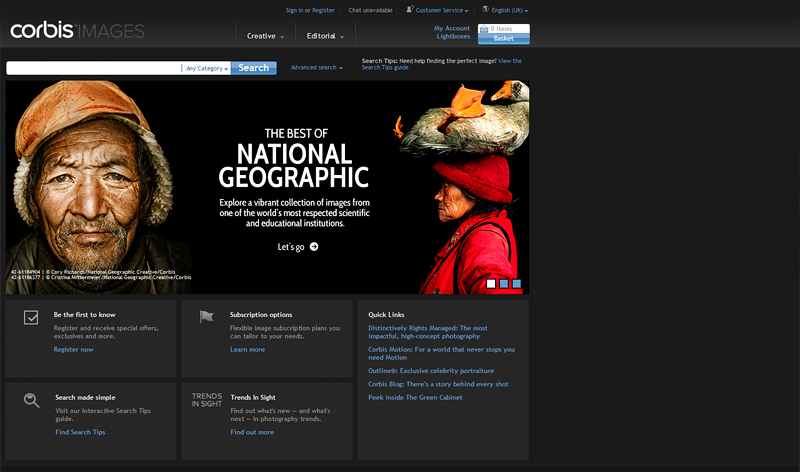 It’s a real pity, because Corbis and Getty both have the most awesome search capabilities and material available. Whenever I need stock photos nowadys, I use Stockxchange. The licensing is reasonable and cheap. I sell photos at most of those sites. Royalty Free DOES NOT mean free. 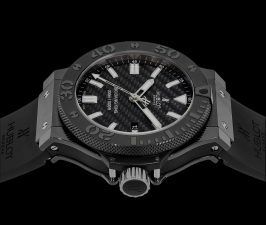 It means that you do not have to pay a royalty to the photographer each time you use the image but you do have to pay a one time licensing fee. Some of those sites do offer free images though. Royalty free does not mean free of charge. It means free of extra Royalty charges dependant on use. Saying they are free is wrong, especially right next to the Corbis link, as Corbis is part of the Getty group who are very litigious. I think you really should edit your post immediately. Great resource for Stock Photos. Thanks! i have on basic question. can we use rf or cc or share or remix licensed images from these websites for commercial projects ?